Julianna Pena will get her first shot at fighting since winning The Ultimate Fighter Season 18 Finale back in November. 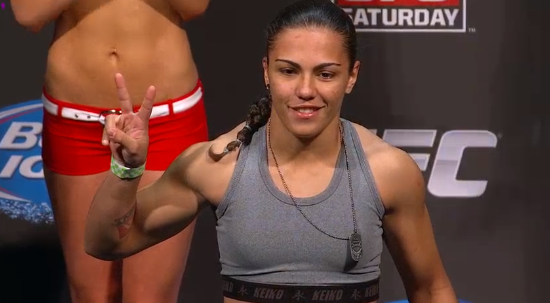 UFC officials announced that she will meet Jessica Andrade at UFC 171 in Dallas. Jessica Andrade bounced back in a big way at UFC Fight Night 30 today in Manchester with a huge win over Rosi Sexton in the women’s bantamweight division. Alexis Davis and Rosi Sexton battled over three full rounds in an exciting battle of attrition to determine which woman would earn their first UFC victory. Davis outlasted a very tough and resilient Sexton on her way to win via unanimous decision with scores of 29-28, 29-27, and 29-28. The ProMMAnow.com staff has assembled for you our most informed prognostications, our most educated predictions and best guesses at who we think will win at UFC 161. 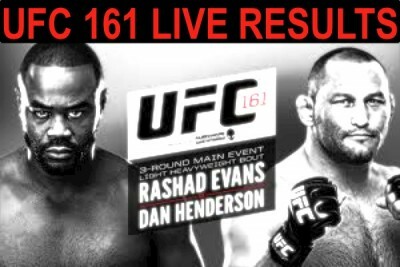 Can Rashad Evans really make a another run at the title or will Dan Henderson convince him it’s time to hang it up? Will Roy Nelson finish his UFC contract on a win? 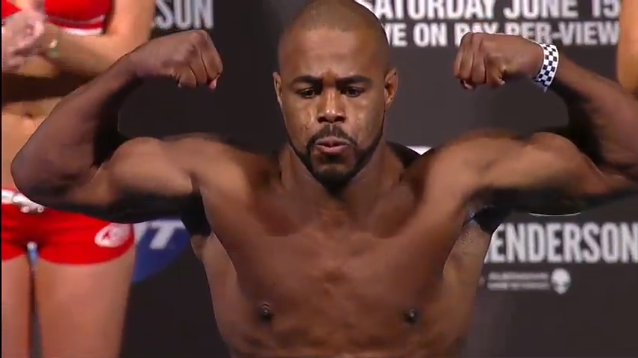 Will Ryan Jimmo get to do his robot dance? Will Pat Barry get to keep his job? 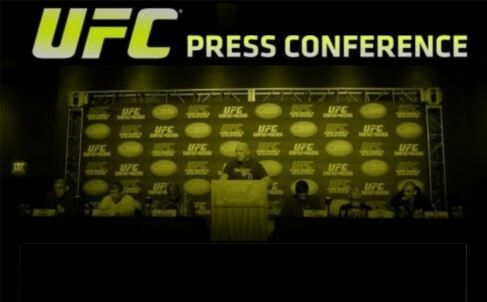 All these questions and more could be answered at UFC 161 on Saturday and here’s how we see it all going down. 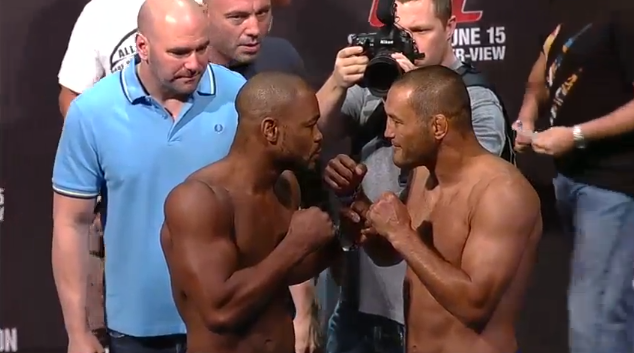 Today’s UFC 161 fighter weigh-ins are being held at MTS Centre in Winnipeg, Manitoba, Canada, the same venue hosting Saturday’s pay-per-view card headlined with a light heavyweight match-up between Rashad Evans and Dan Henderson. 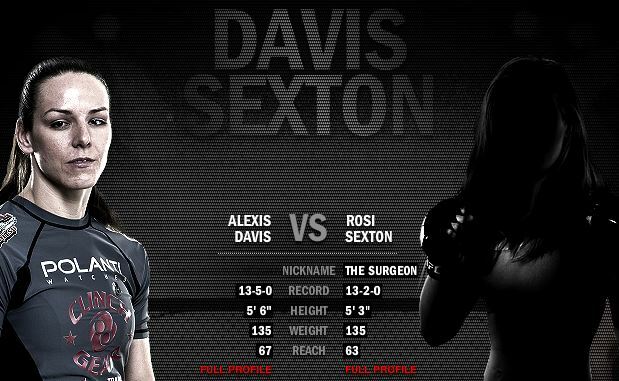 Rosi Sexton will be looking to cause an upset as she faces Alexis Davis in a women’s bantamweight matchup at UFC 161 this Saturday. Both ladies will no doubt want to deliver an impressive performance in their promotional debuts. 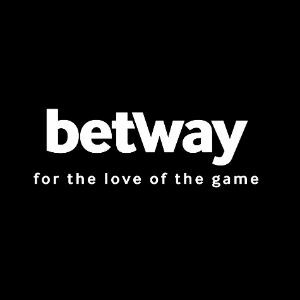 The event will be taking place at the MTS Centre in Winnipeg, Manitoba, Canada, on June 16.